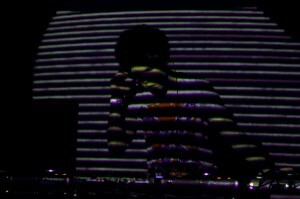 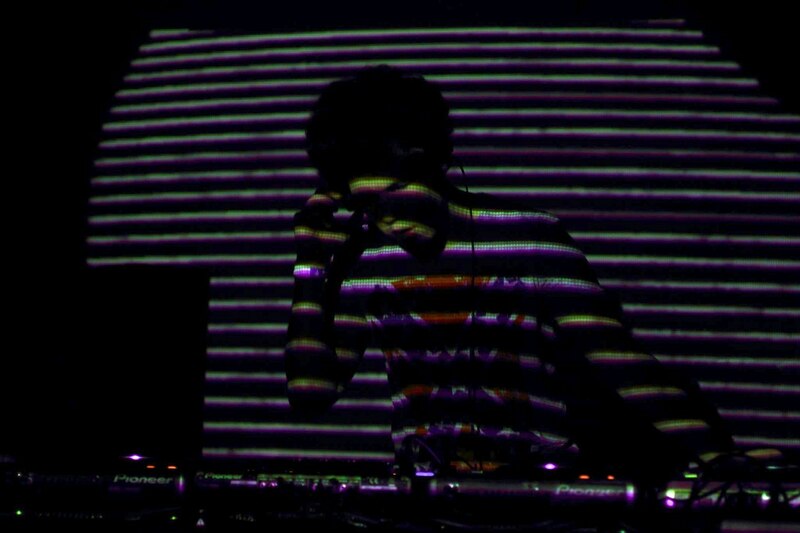 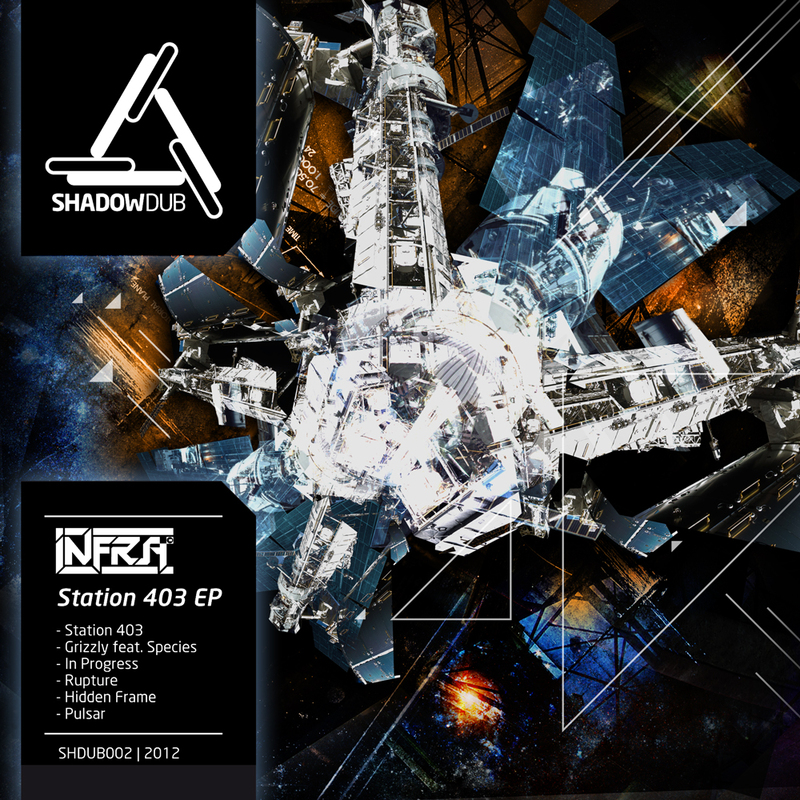 We had a little Q&A with INFRA, check it out! 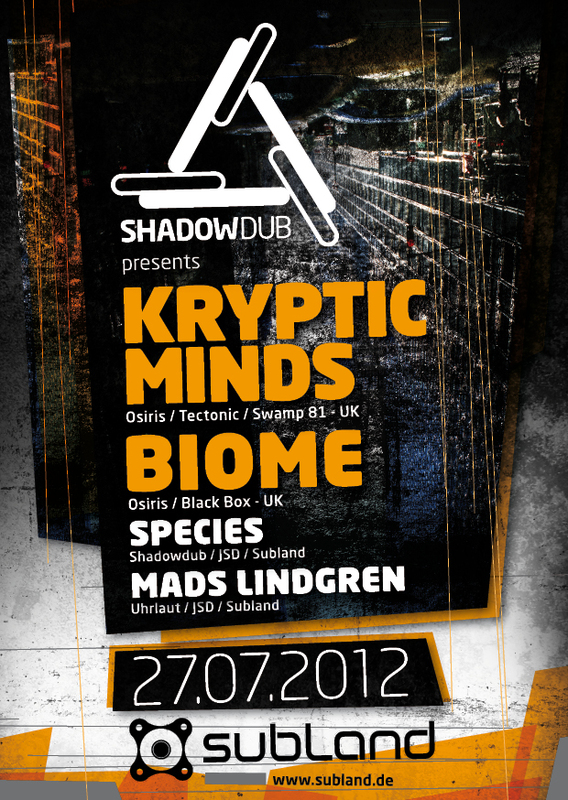 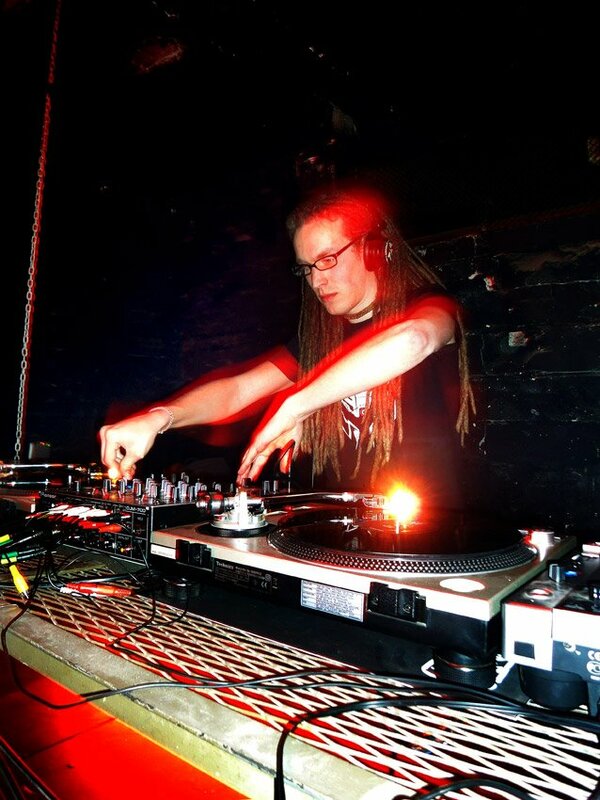 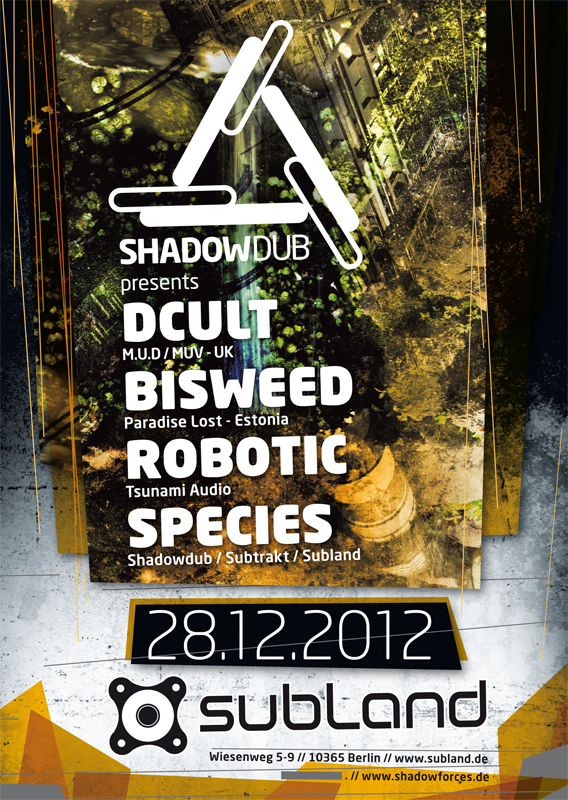 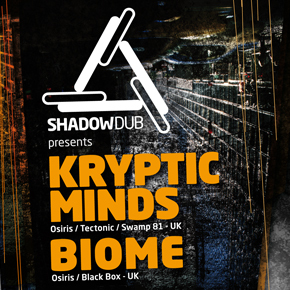 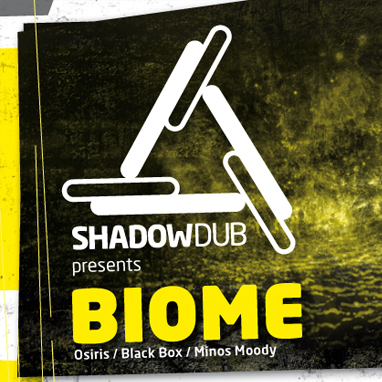 KRYPTIC MINDS & BIOME – step up and go deep with us. 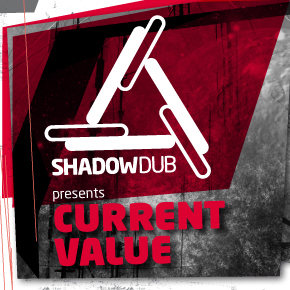 CURRENT VALUE blastin the main floor at subland – nothing more to say. 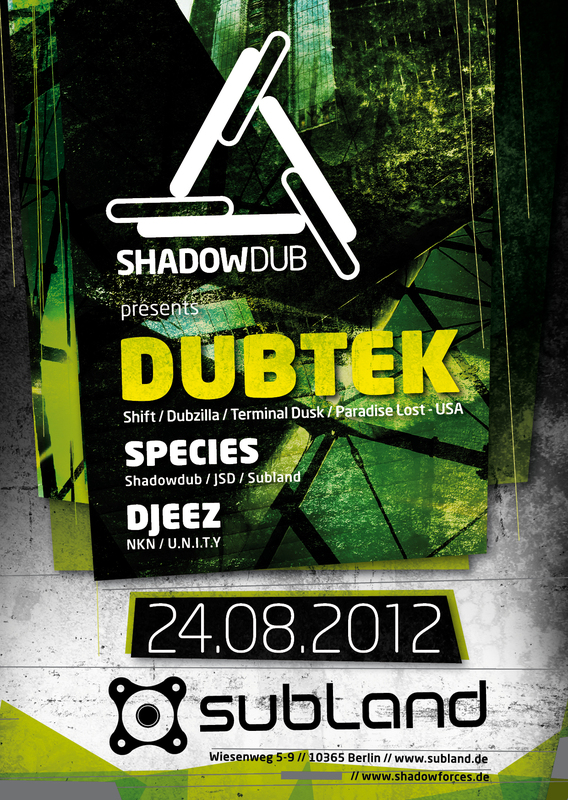 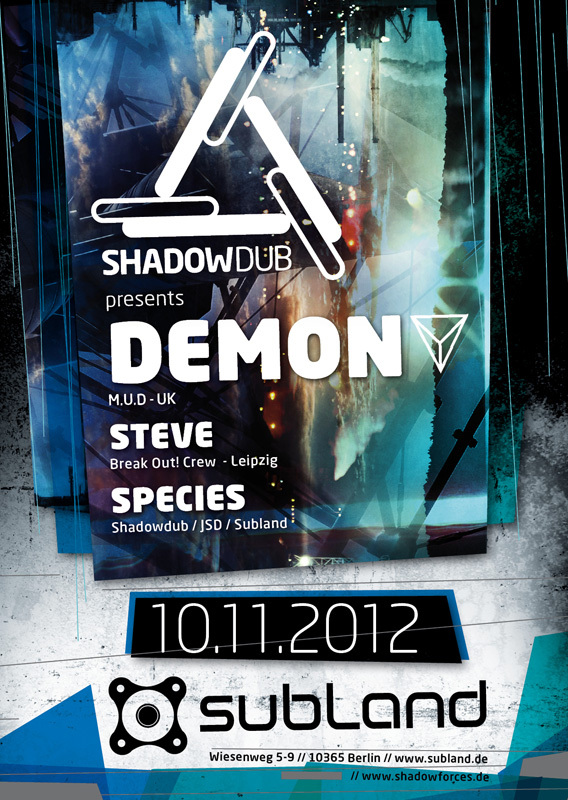 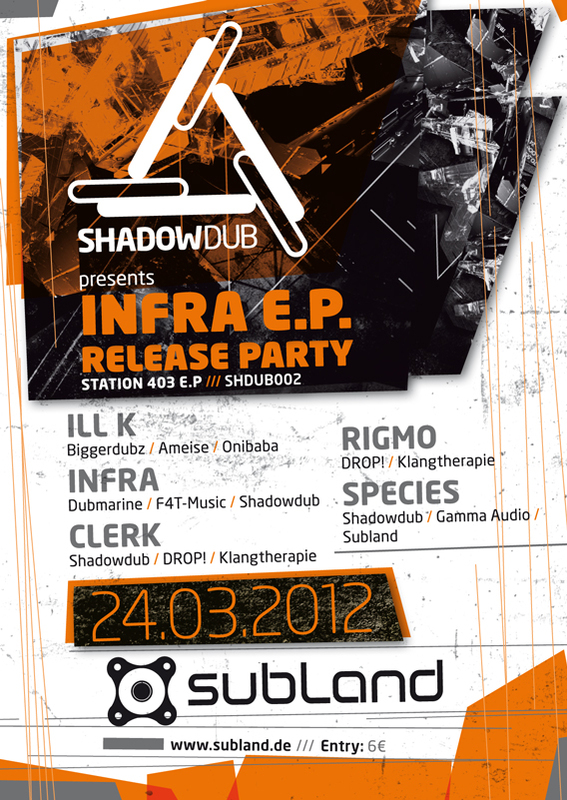 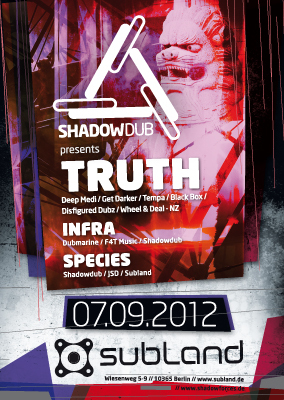 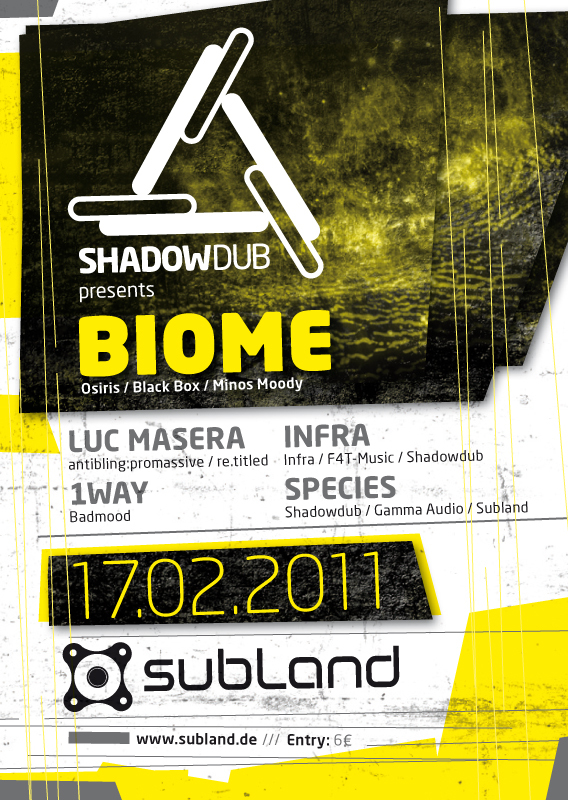 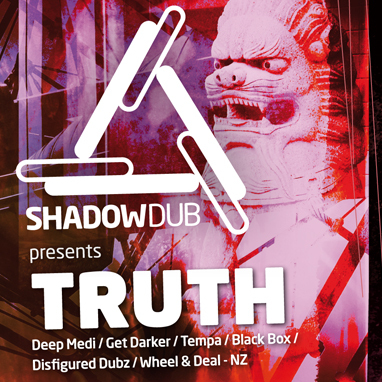 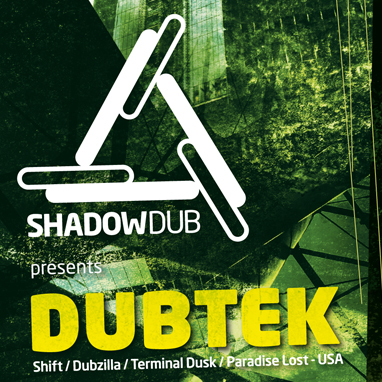 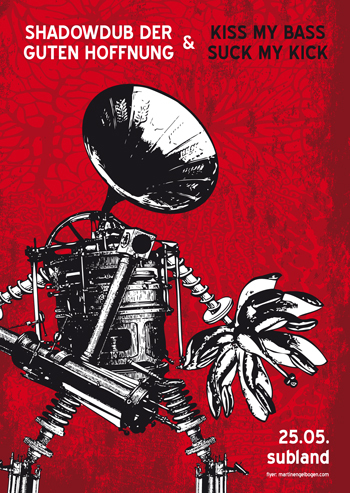 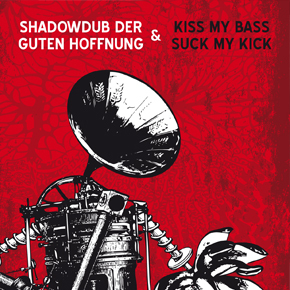 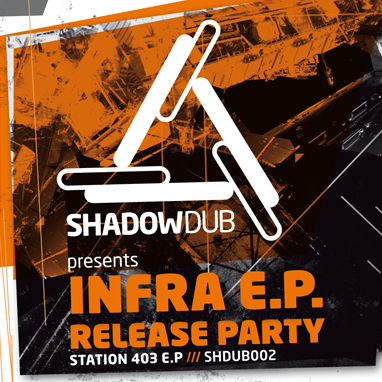 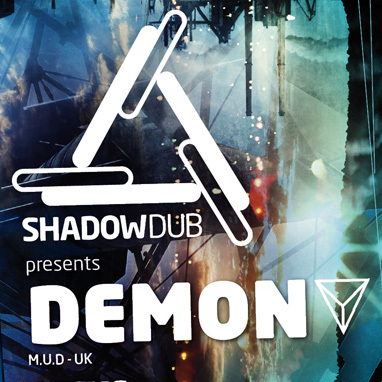 We celebrate our second release on Shadowdub – INFRA – Station 403 E.P. 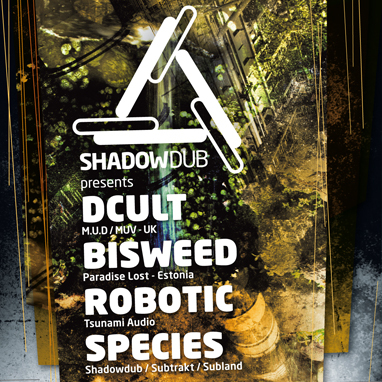 Come down into the Subland dungeon and feel the pressure.